Airgun Hunting, PCP and Spring Guns, What Does The Law Say? - Indiana Airguns! 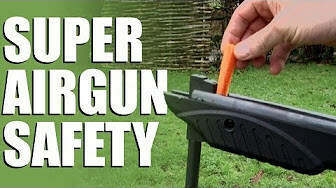 » Articles and Reviews » Airgun Hunting, PCP and Spring Guns, What Does The Law Say? 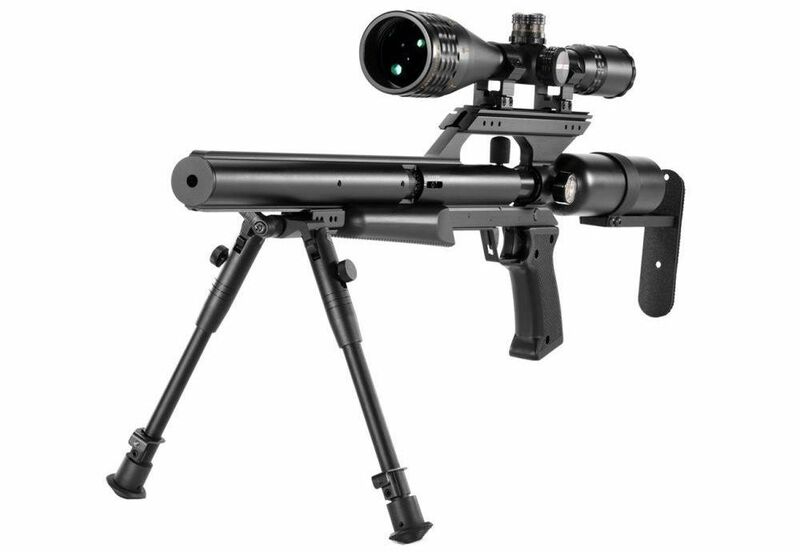 Airgunners use their chosen airgun, be it a .177 Hatsan Alpha, Daystate Wolverine, Airforce Texan or Evanix X2 for different purposes. On the Indiana Airguns range I shoot with many who are absolutely satisfied with paper and reactive targets. I deal with other customers who need the ability to control pests with the occasional squirrel for the frying pan. Still others wish to use airguns for big game. I am able to offer them the right tool for the job. The question is does the law allow them to use their airgun for the reason they desire. It is critical that we all help manage our sport. We must follow the laws as written and if we desire change, then we must follow the process to do so. Below you will find links to multiple sources of the information you need to determine what the airguns laws are in your location. This article deals specifically with the laws in the USA. These resources are a good place to start. VERIFY FOR YOUSELF THE CURRENT STATUS OF YOUR LOCAL LAWS. Previous PostField Target Shooting? Yes! At Indiana Airguns! 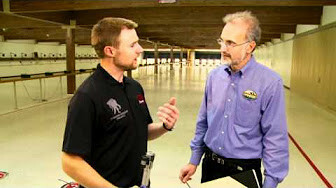 1:34 Spring powered air rifle safety – Watch those fingers!